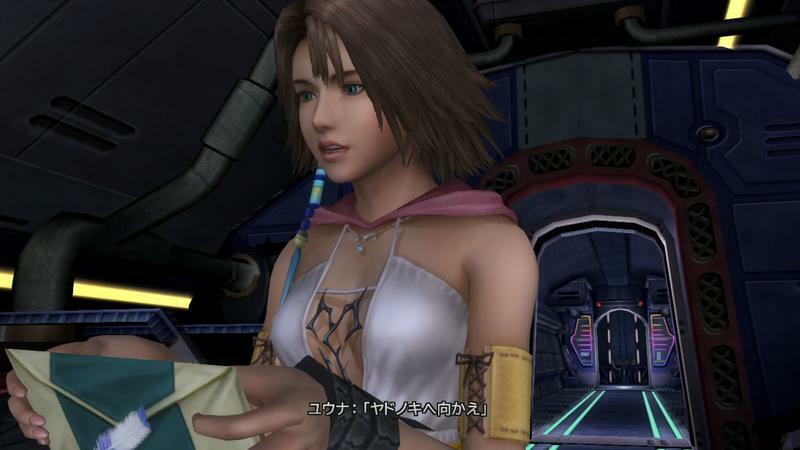 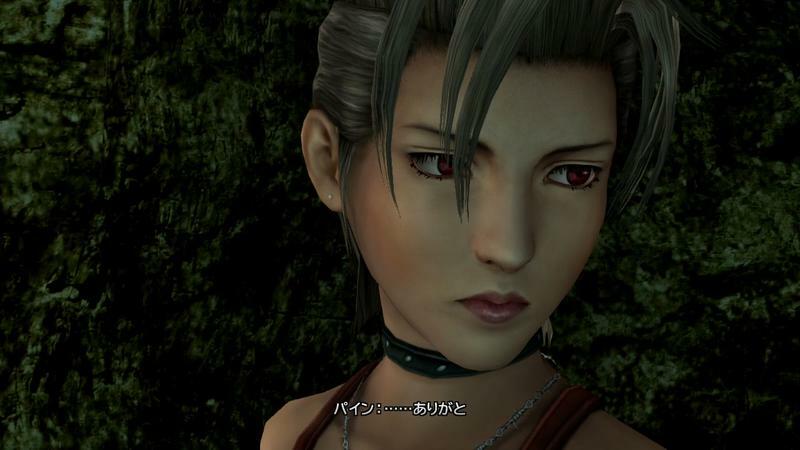 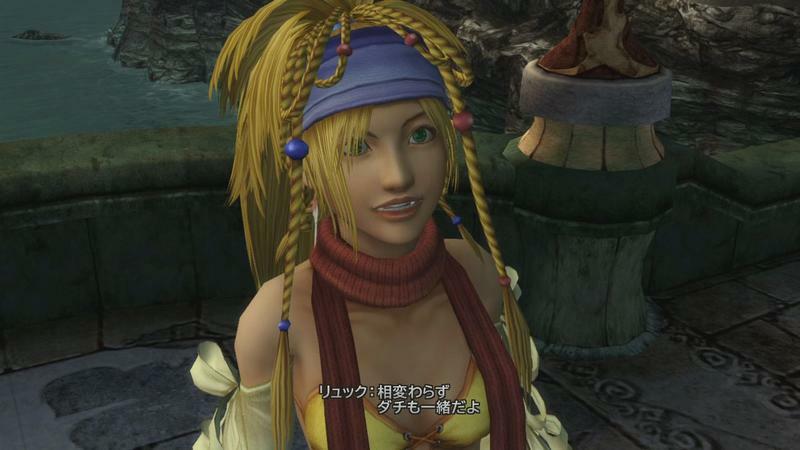 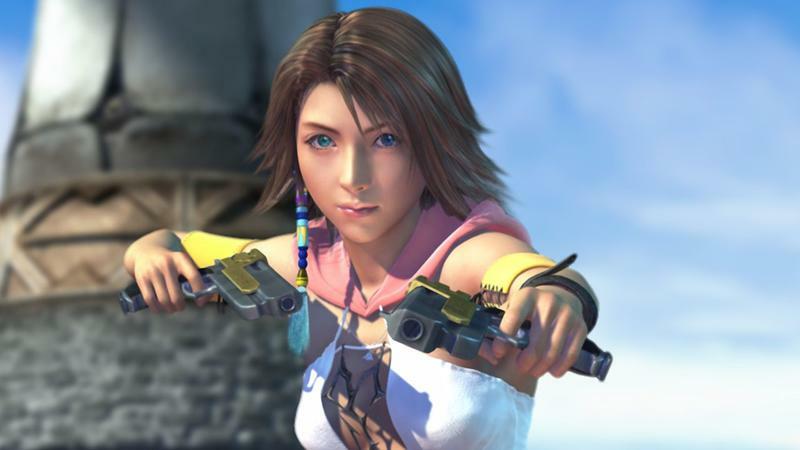 Final Fantasy X-2 HD Remaster HD Screenshots - Girl Power! 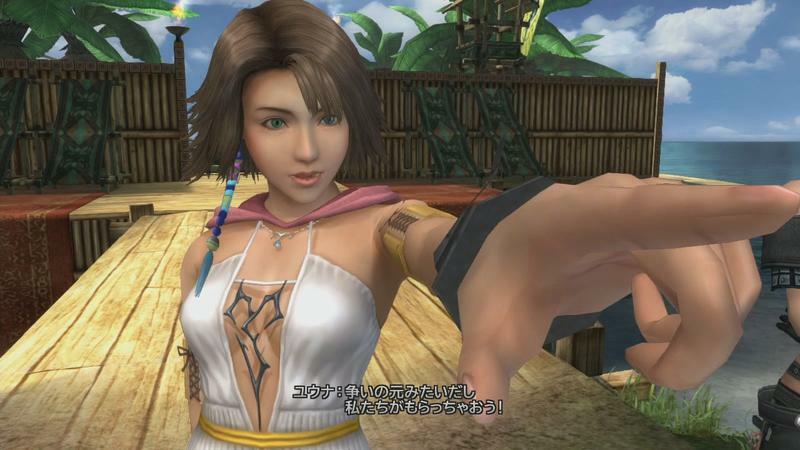 Final Fantasy X is one of the best games the aging series has ever seen, but its often understated sequel doesn’t quite share the same reputation. 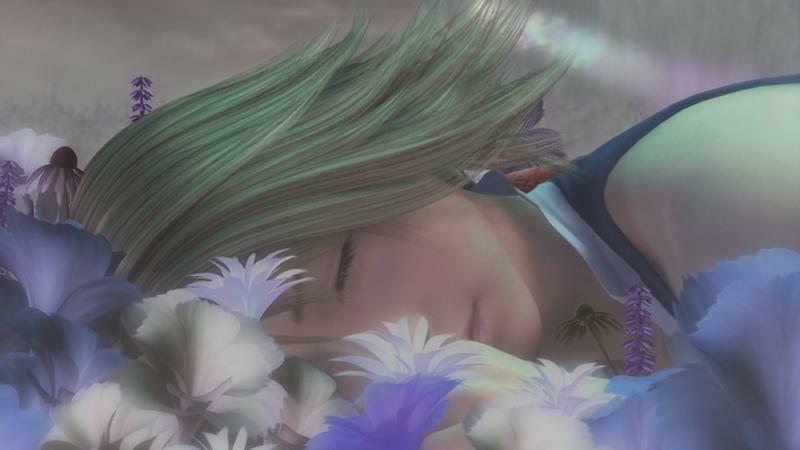 Could it be the playful girly attitude as opposed to the serious emotional themes of looming death? 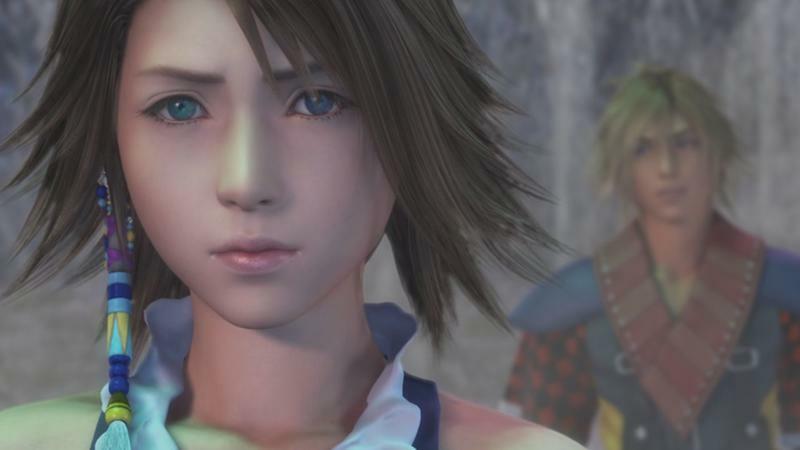 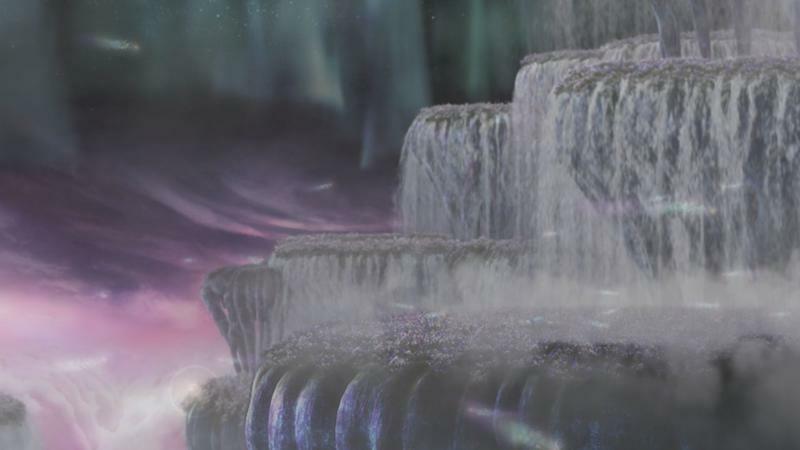 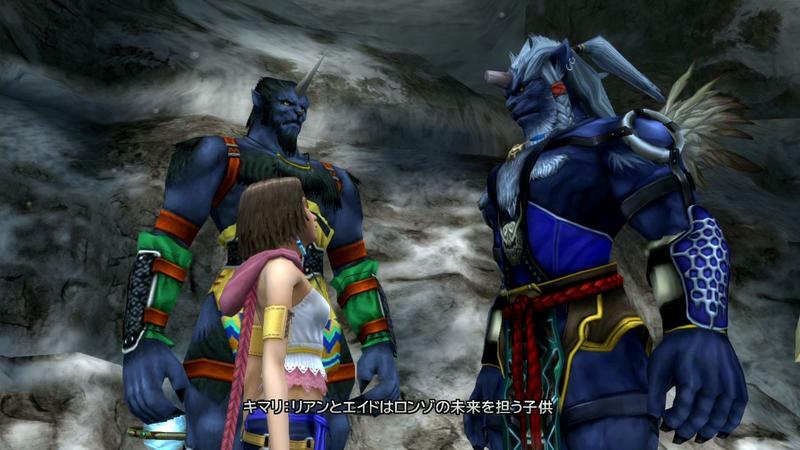 Could it be that it completely unwraps Final Fantasy X‘s beautiful ending? 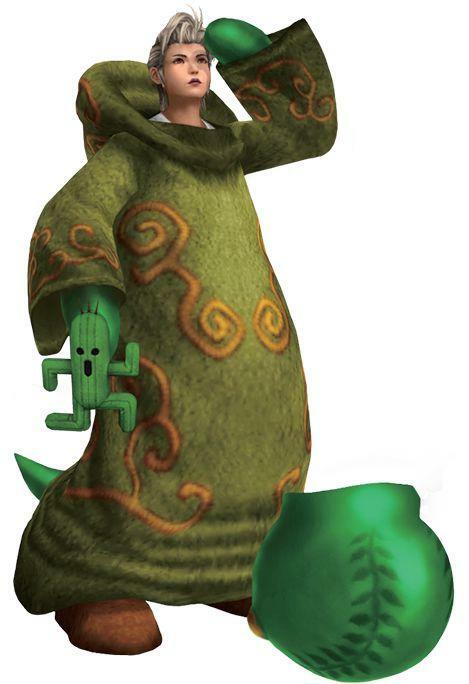 Possibly. 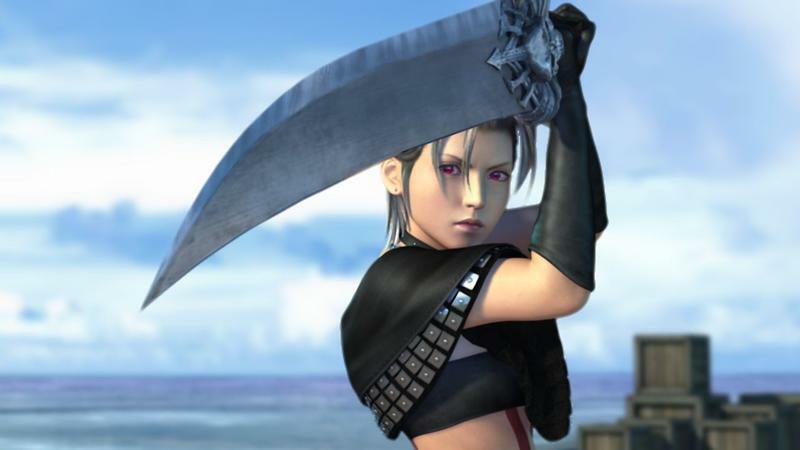 One could point to a lot of reasons about the presentation for the game simply not living up to its predecessors standards, but one area nobody can point to is the gameplay. 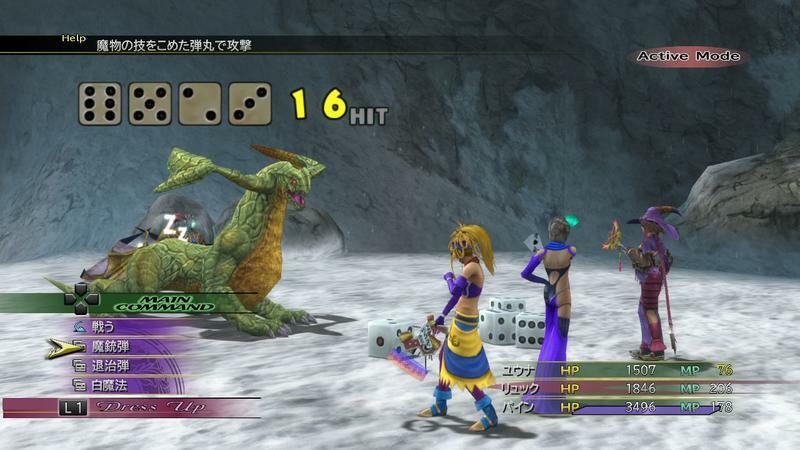 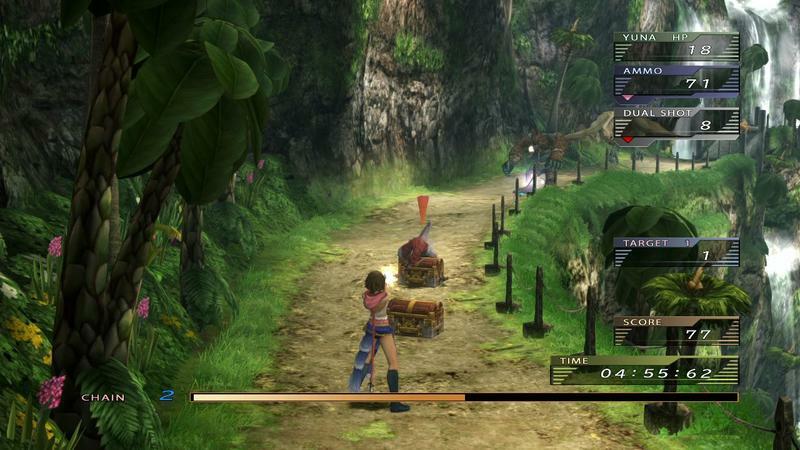 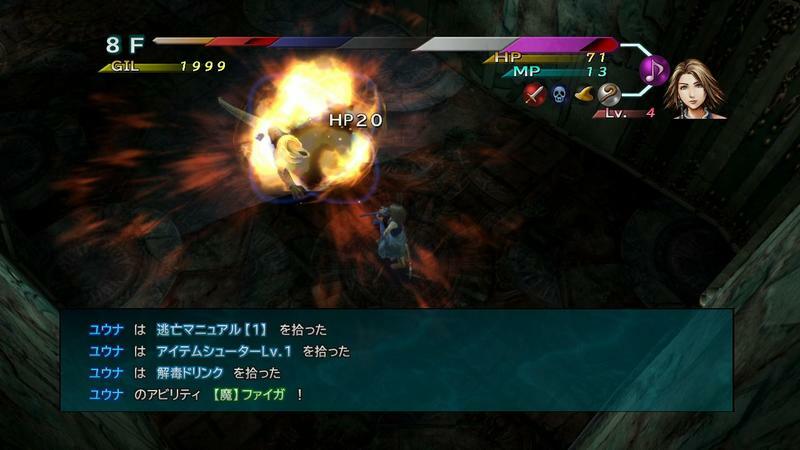 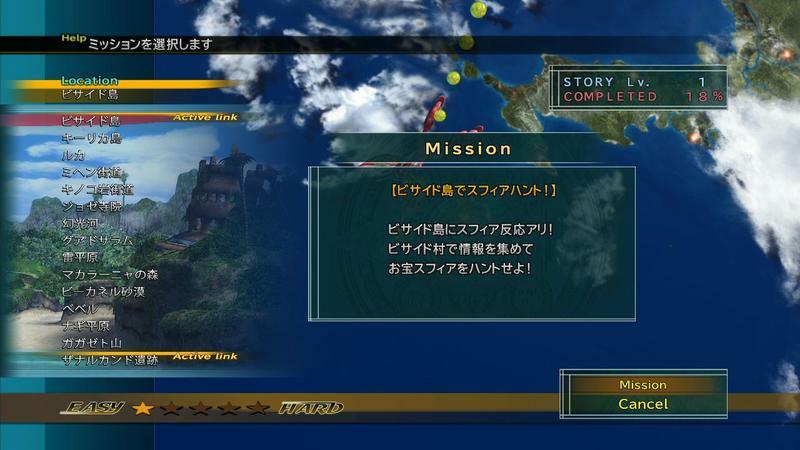 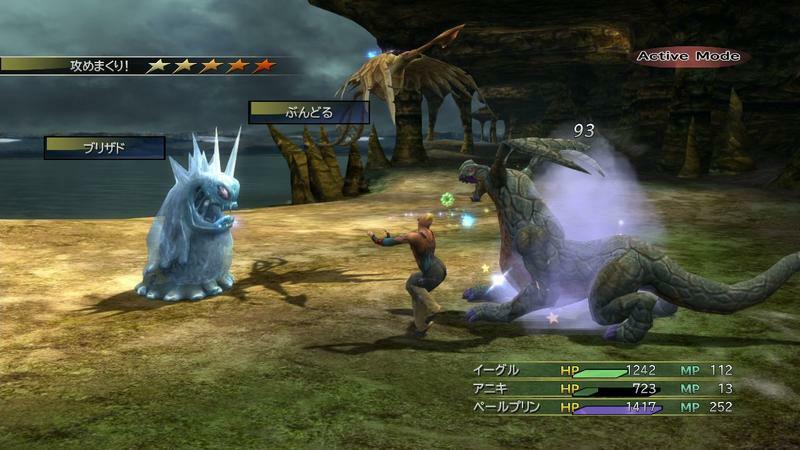 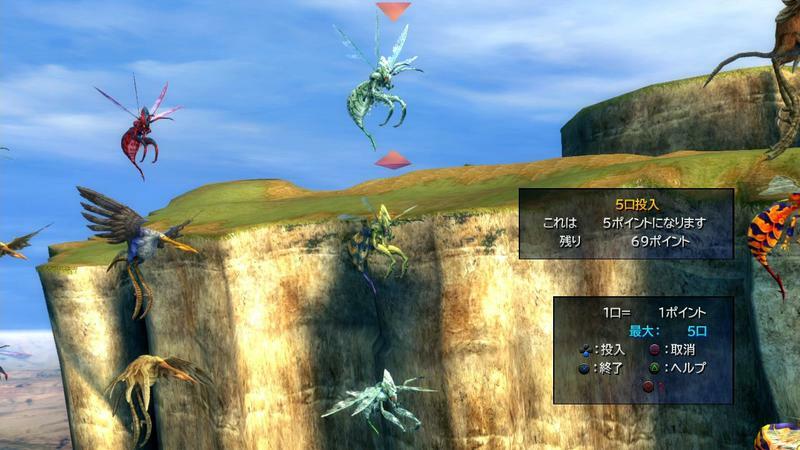 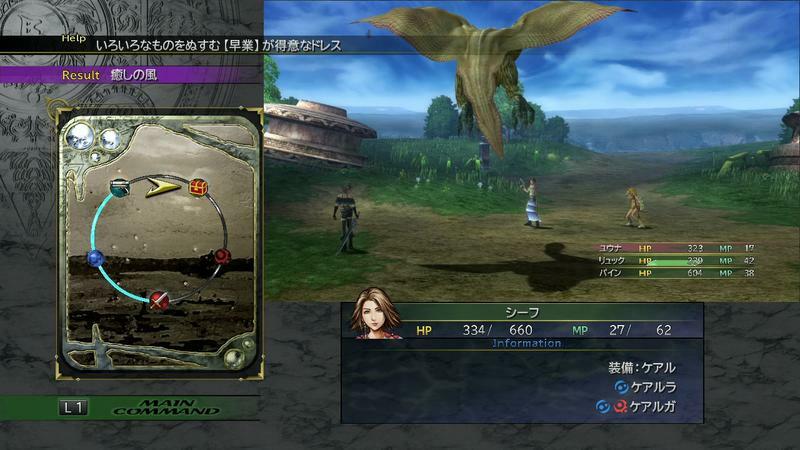 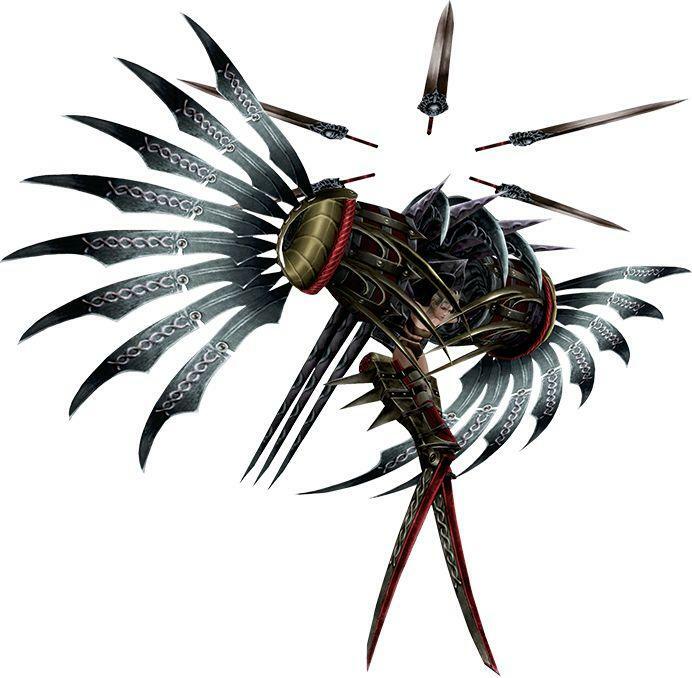 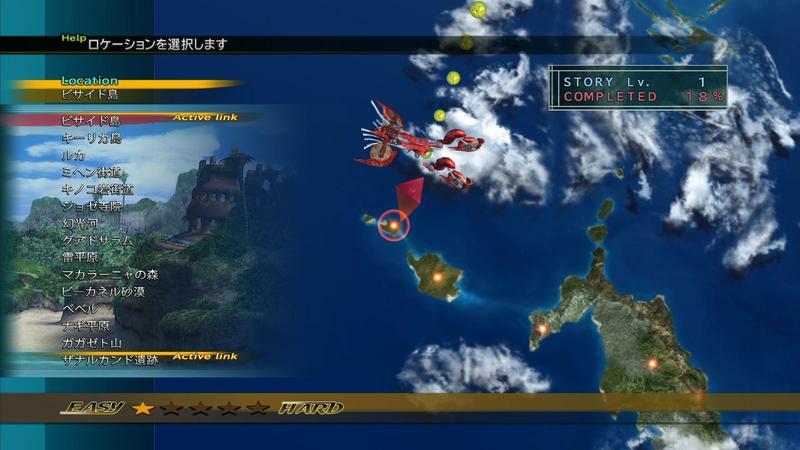 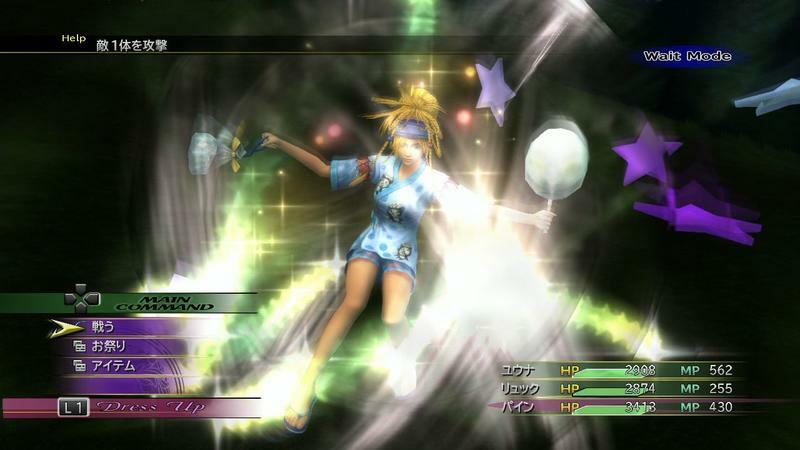 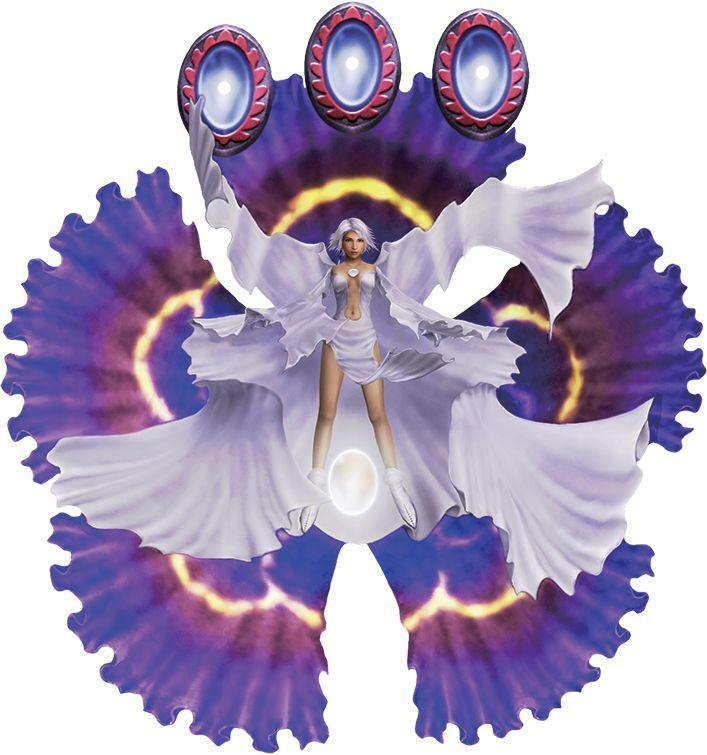 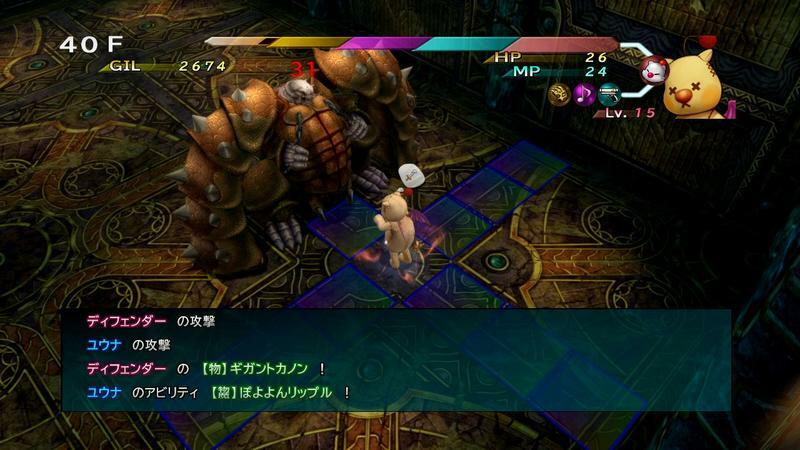 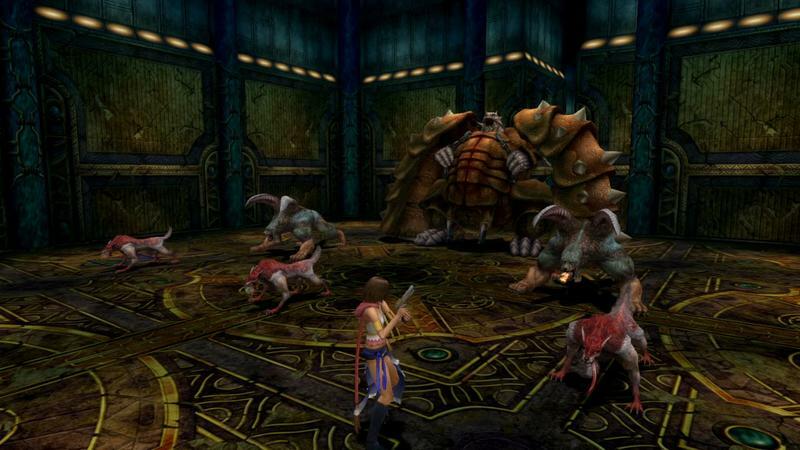 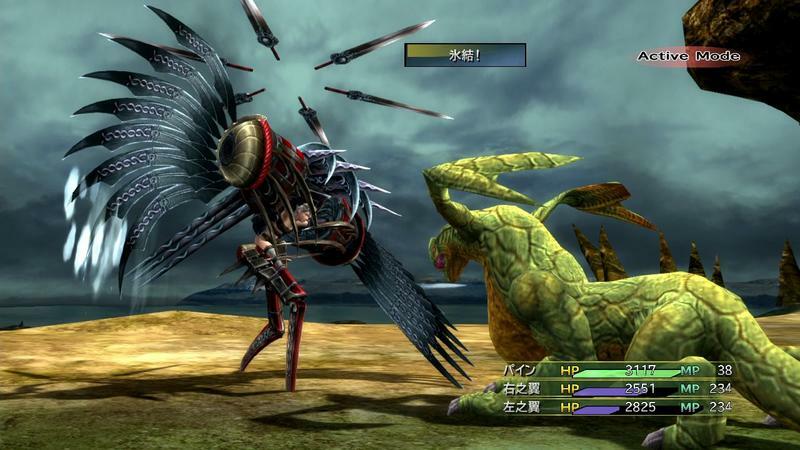 Final Fantasy X’s battle system is famous for its speed, getting battles over within the time its takes Final Fantasy VII to load a battle and swapping out characters on the fly for a wide variety of options. 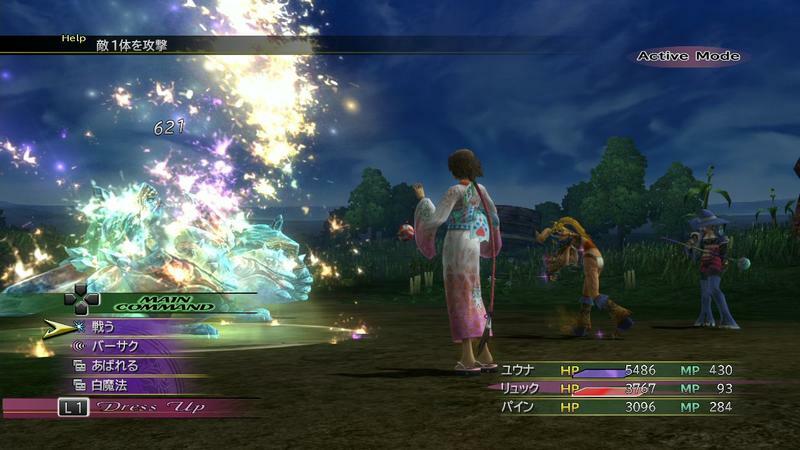 Final Fantasy X-2 keeps that effort alive with its own brand of speed. 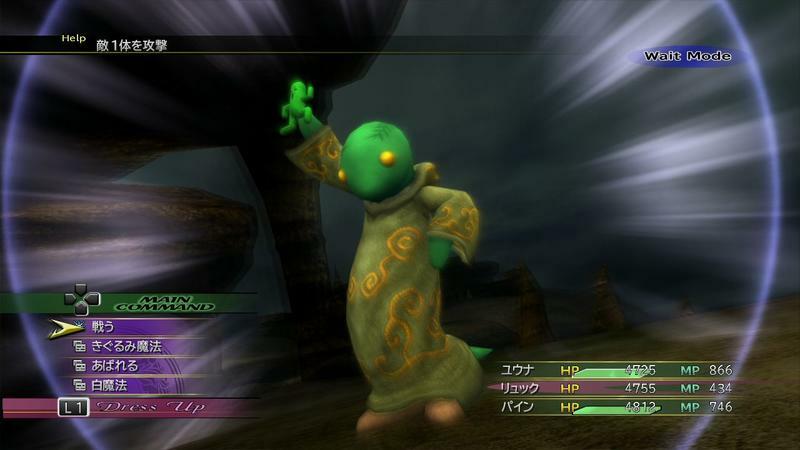 Only three characters are available in the game, but the game designers wisely chose to bring back the Final Fantasy job system. 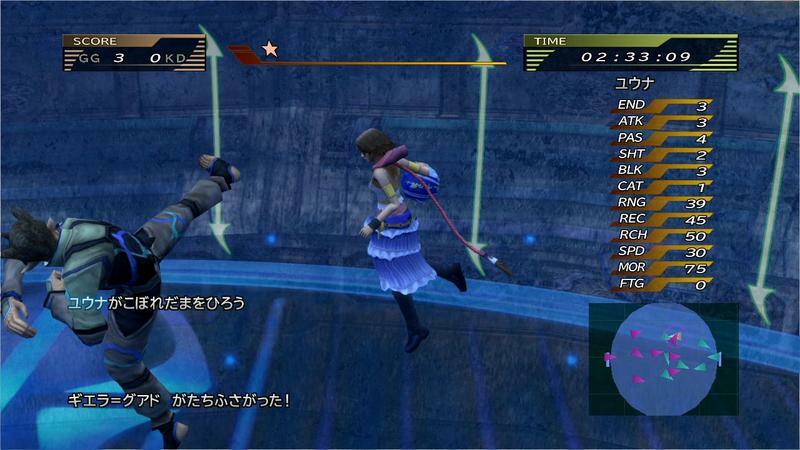 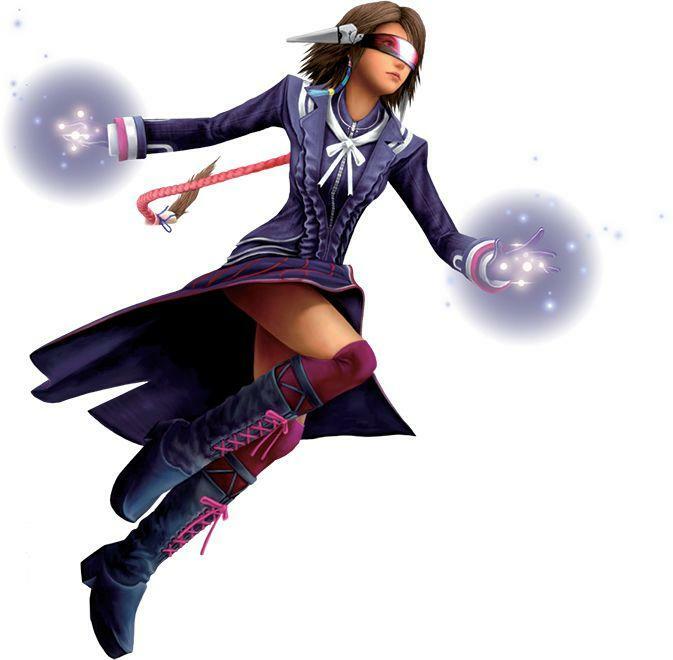 With it, Yuna and her friends can change statistics. 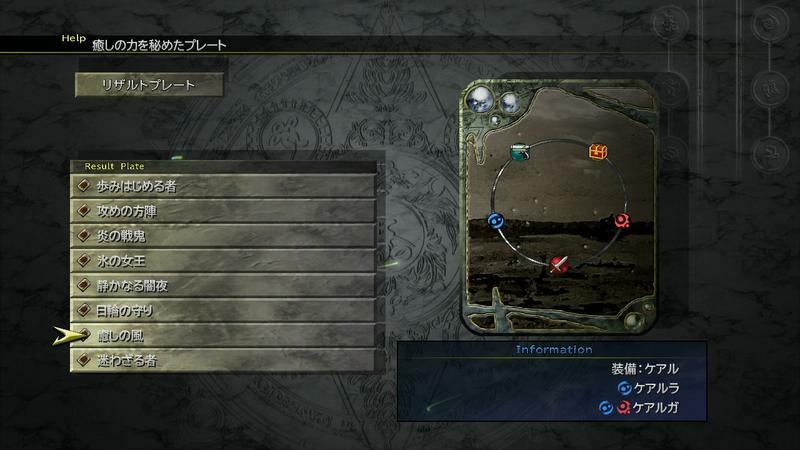 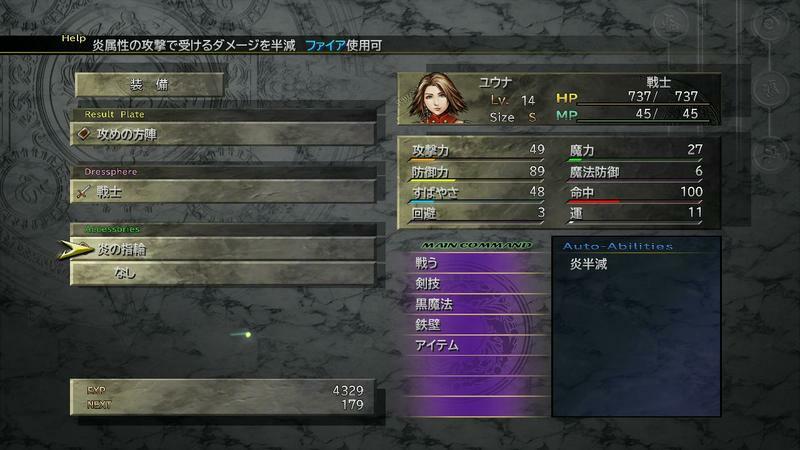 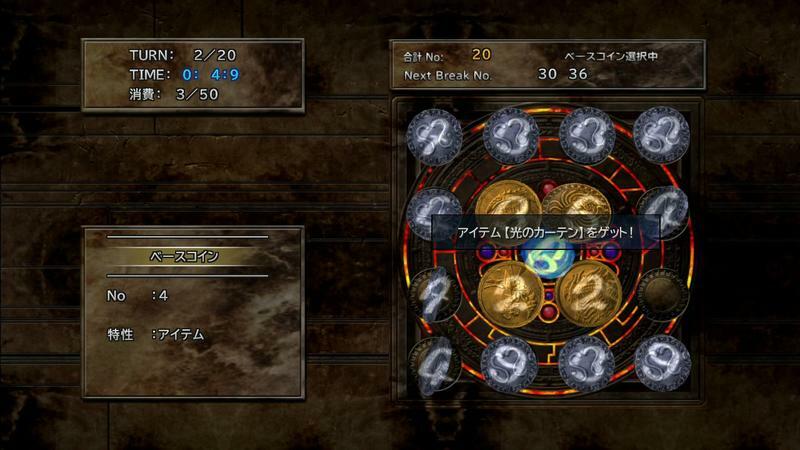 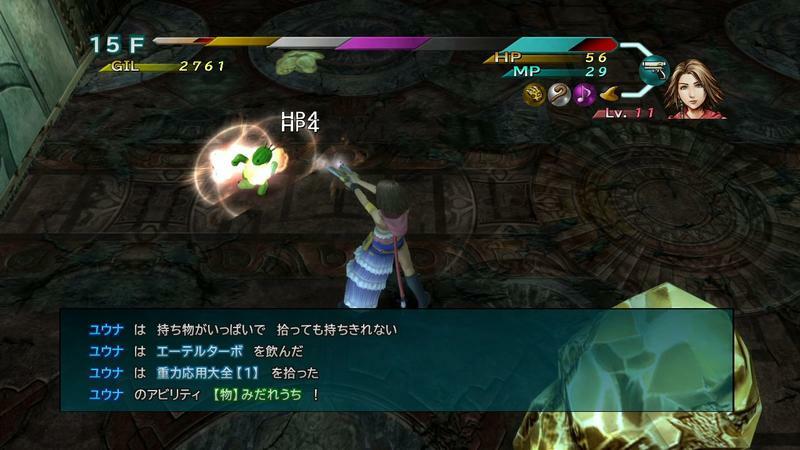 jobs, abilities, and even clothes in mid battle, all while keeping the pace even faster than the first time. 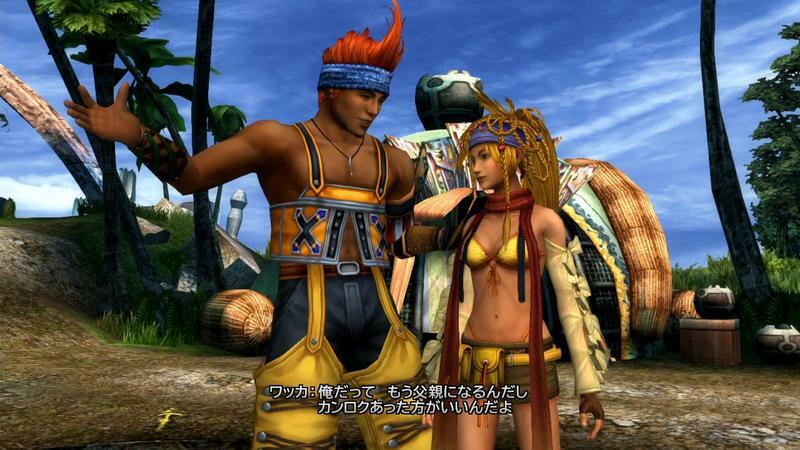 It’s not the best game of all time, but there is enough here for those who don’t mind seeing the tear jerking fabrics of Final Fantasy X being completely unwound. 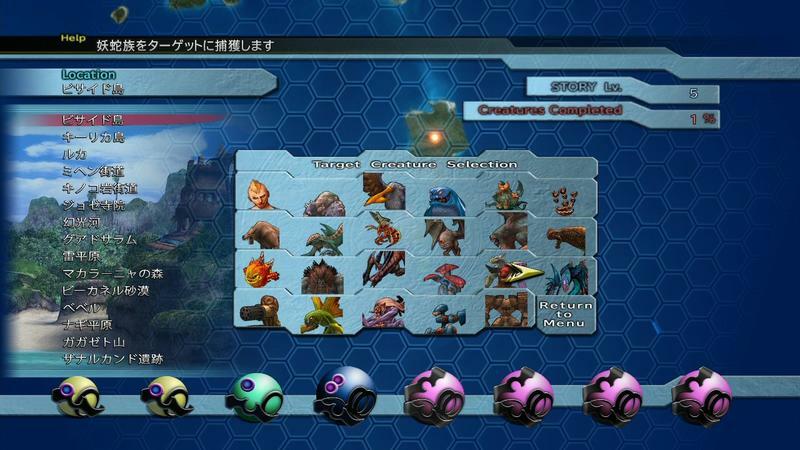 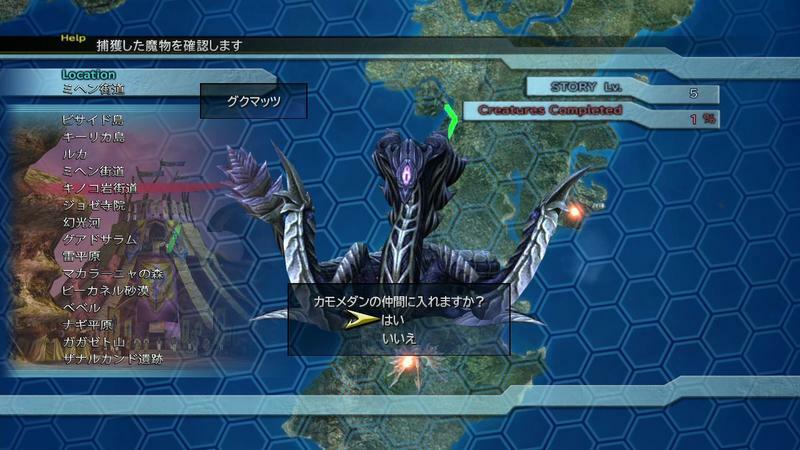 The screenshots in the gallery provide a look into the deep battle system and all the job costumes available. 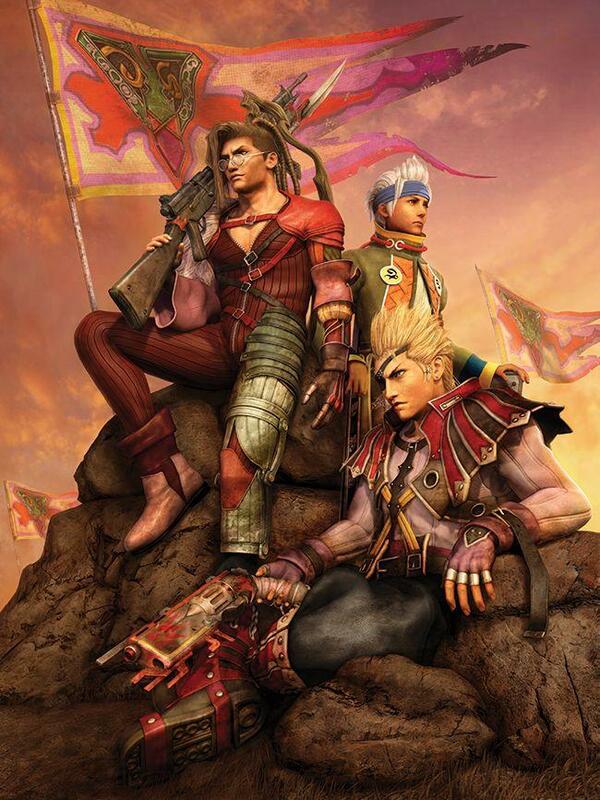 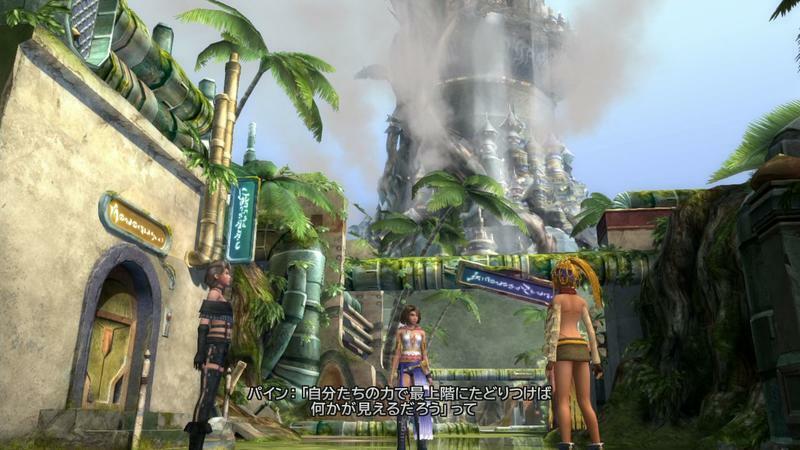 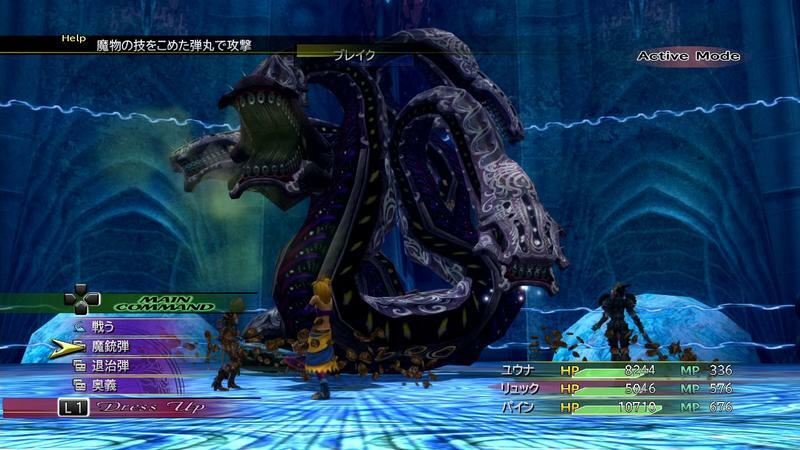 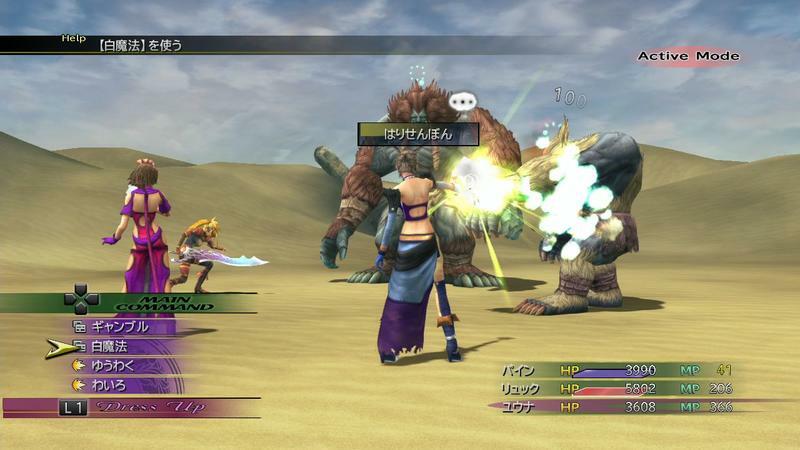 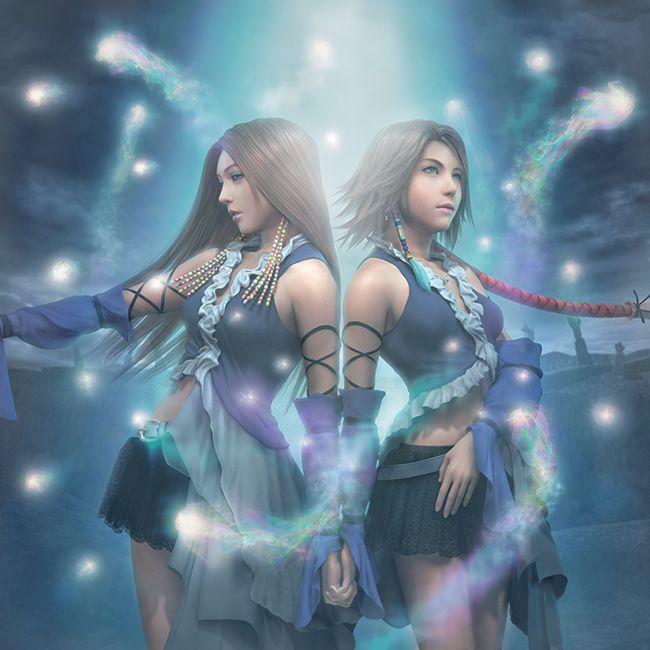 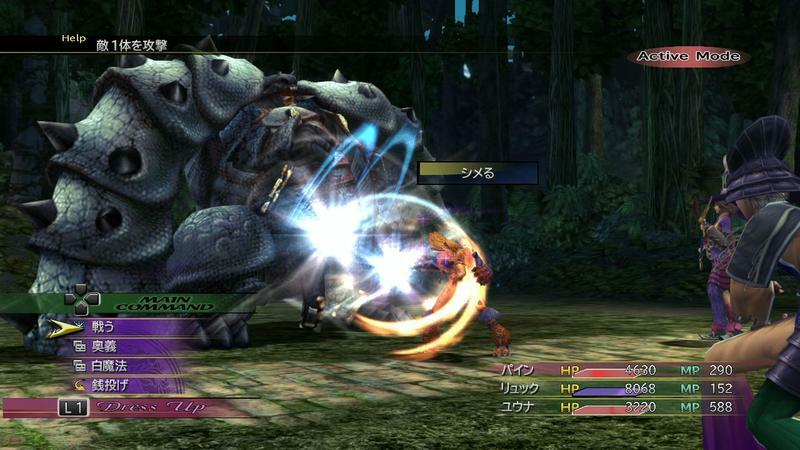 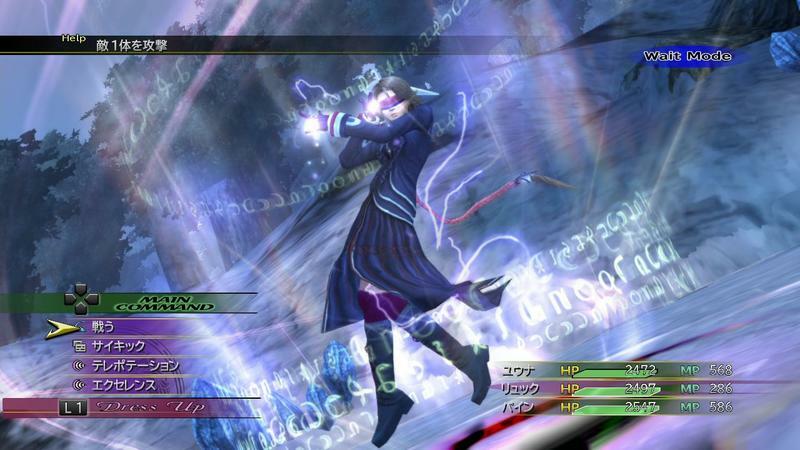 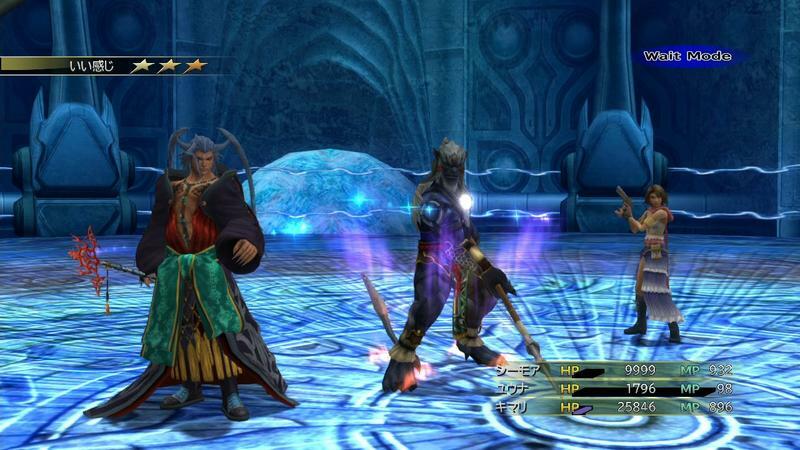 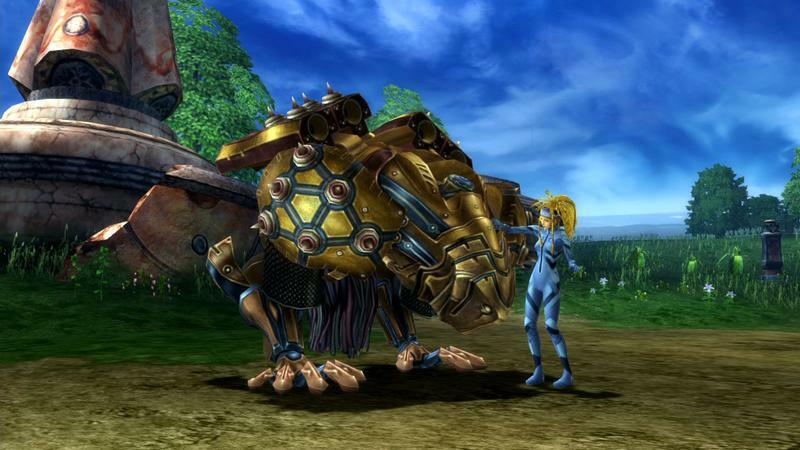 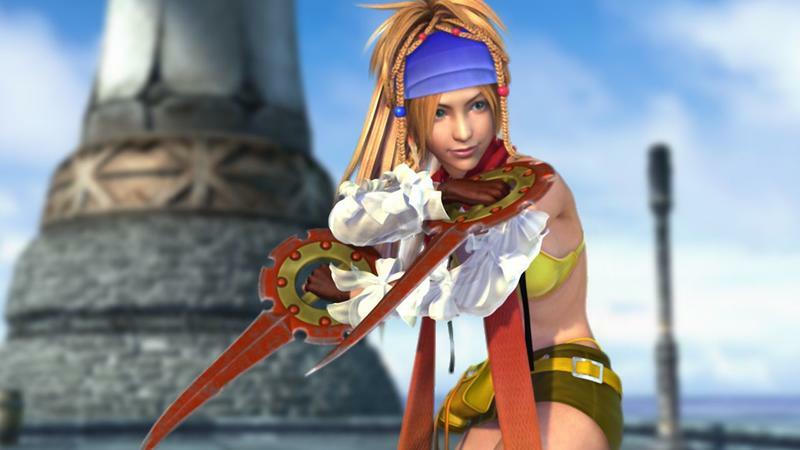 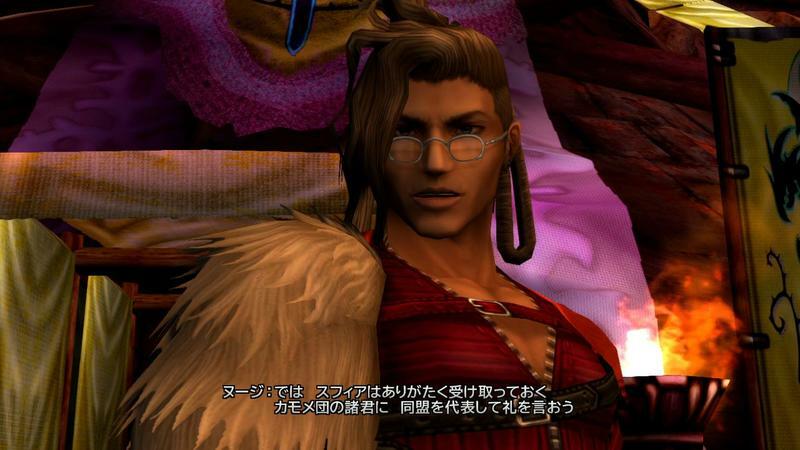 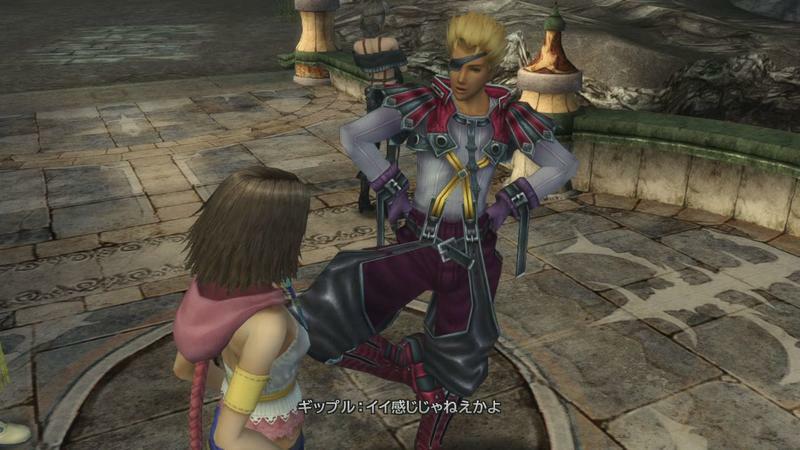 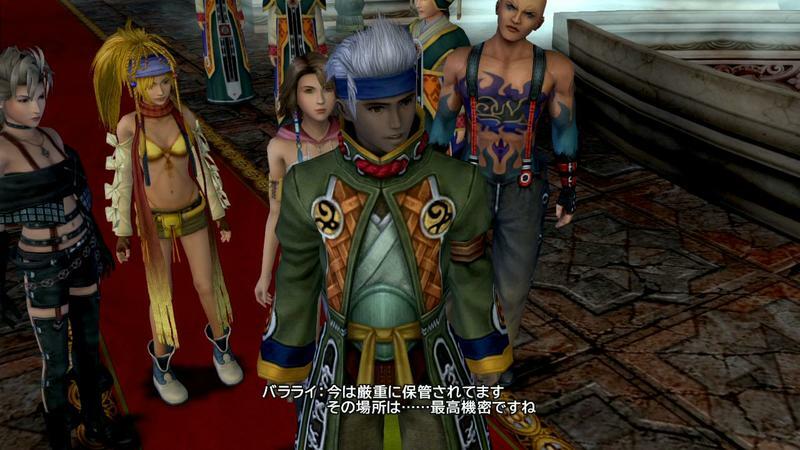 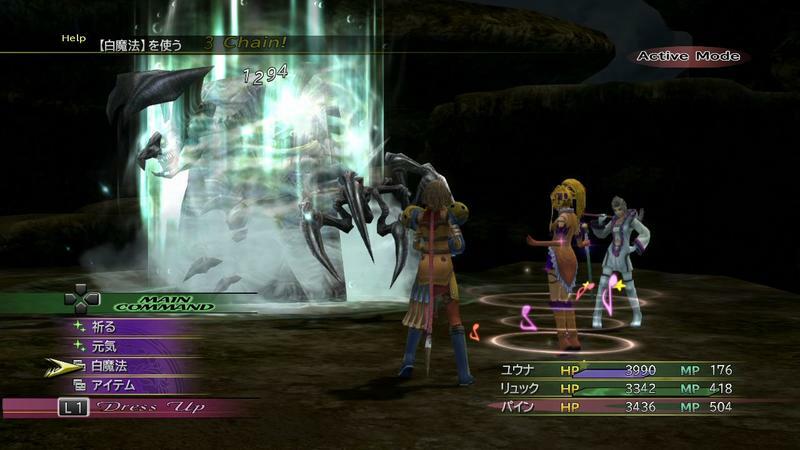 Final Fantasy X-2, along with its predecessor, will be released for the PlayStation 3 on March 18, 2014.